This Two Bedroom Cottage is Move In Ready! 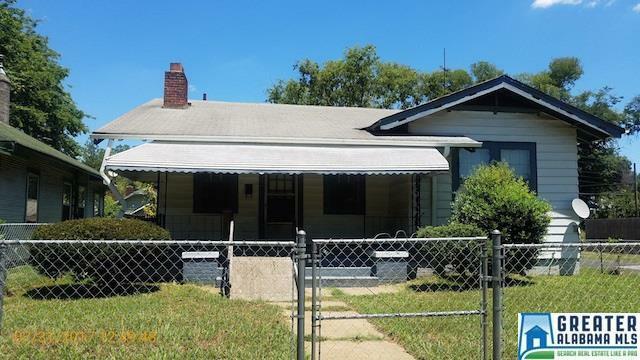 It features a Formal Living Room, Formal Dining Room, Eat In Kitchen, Bonus Room, Large Covered Porch, Fenced in Yard, Detached Garage, High Ceilings, Updated Bathroom & Much More!! This one won&apos;t last long! Come see it TODAY! Driving Directions: Exit Lloyd Nolan Parkway And Head West. Go To Fork In The Road And Go Left.